This community is well named as it one of the most well kept secrets in all of Branson. As such, residents enjoy an environment that is unparalleled in its seclusion and family friendly nature. You will also find some of the most beautiful Branson area real estate lining this particularly breathtaking section of shore. The Hidden Shores community is one of the most exciting that you will find throughout the area for a variety of reasons, the most notable of which could be the variety of homes that you will find. It is just about the furthest thing from a cookie cutter neighborhood that you will find. There are ranch style homes, along with contemporary and so much more. Most of these homes offer four to five bedrooms, making them perfect for larger families. The beautiful accommodations within these homes are found throughout massive floor plans set out upon massive properties. 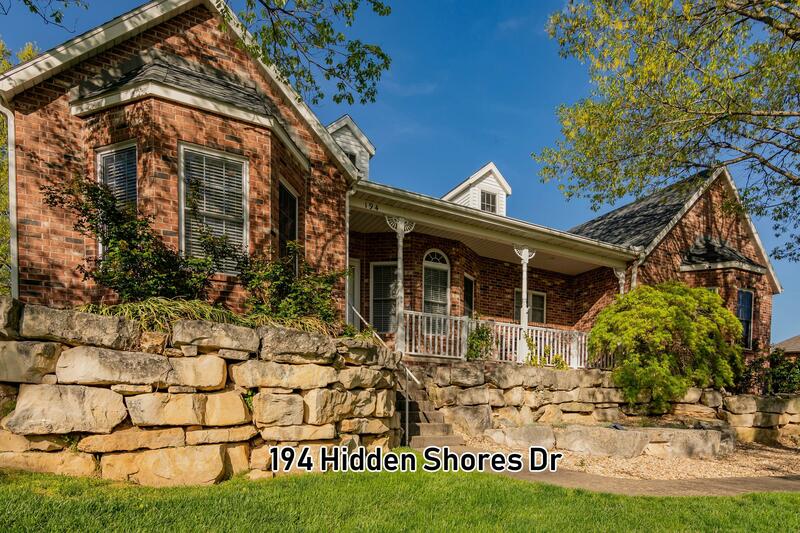 As the Hidden Shores real estate in Branson is very luxurious, the price can be a bit substantial, averaging around $500,000. This is one of the most beautiful tracts of shore that you will find throughout the entirety of Table Rock Lake, Missouri’s largest. You will feel as if you have bought a private beach with the seclusion that you can enjoy on this edge of the lake. The views are some of the biggest reasons that people fall in love with these properties. 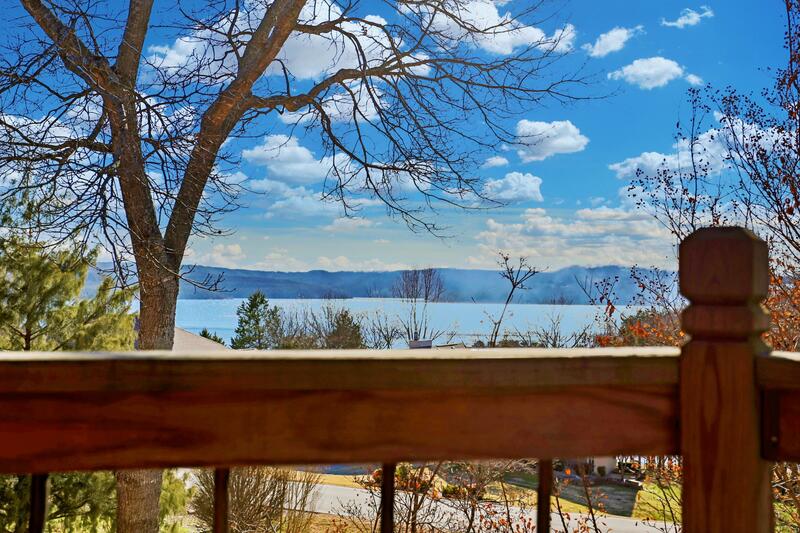 Whether you are looking off your patio at the vast Table Rock Lake or gazing out to the Ozark Mountains, you can be sure that beauty surrounds you fully. One of these palaces on the lake could be yours now, easier than ever, with the help of our team at Sunset Realty Services. See why our team is the most trusted in Branson area real estate today by setting up a tour of this area and some of the amazing homes here.